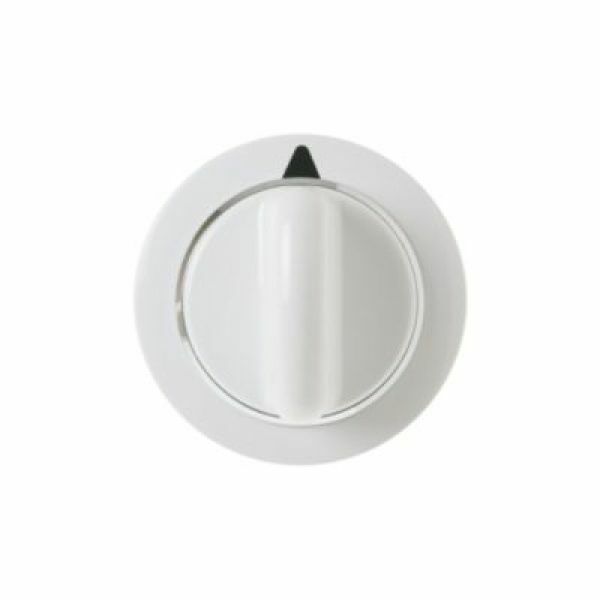 WE01X20374 General Electric Dryer Timer Knob. Replaces WE1M856, AP5805160, 3276177, PS8769912. Click MORE DETAILS link for specific model coverage.